Consigned by: Warner Ranch Shorthorns, LLC, Riverton, Wyo. 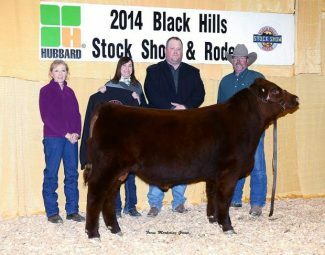 Purchased by: Westley Frederick, Flasher, N.D.
Consigned By: Dreamy 280 Cattle Co., Blue Mounds, Wi. 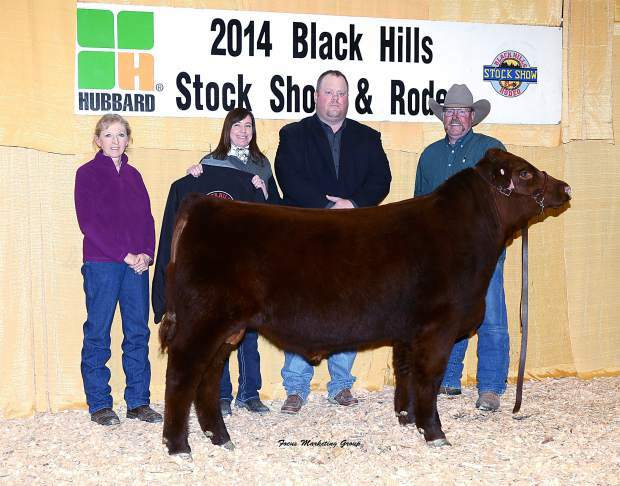 Purchased by: Jeff Cooksey, Roggen, Colo.
Consigned by: Supanchick Shorthorns, Hazard, Neb. Purchased By: Jay Cech, Clarkson, Neb. 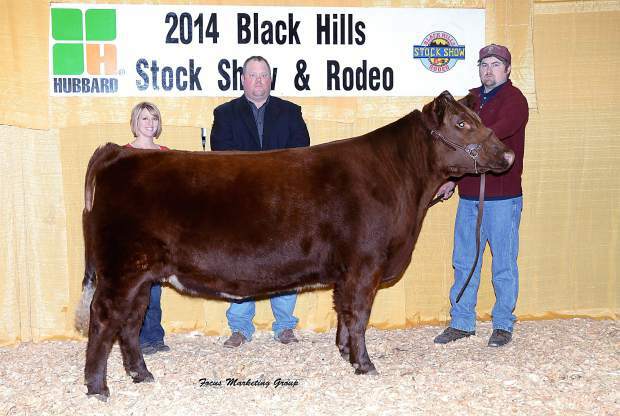 Consigned by: Warner Ranch Shorthorns, Riverton, Wyo. Purchased By: Stalbaumer Family, Oconto, Neb.